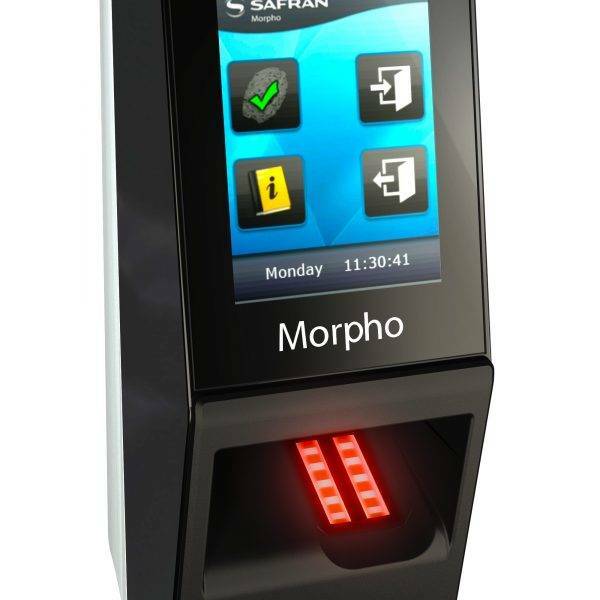 Biometric access systems work by measuring and using biological features to create a high security door entry system. Keytrak currently utilises the IEVO Ultimate fingerprint reader in conjunction with Paxton Net2 Access Control to provide a seamless, high security, networked, biometric security solution to our customers. They are particularly useful in buildings which have high footfall, where supplying all individuals with fobs or swipe cards could be expensive (especially if they are regularly lost). 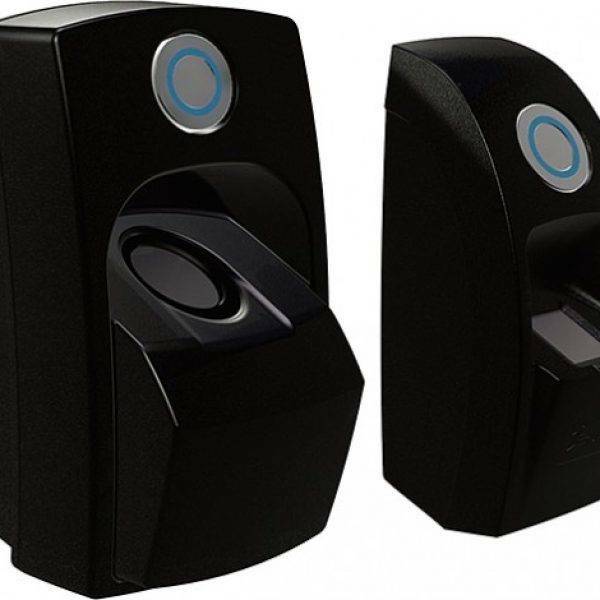 Biometric entry systems are very often used in high security complexes, as the individual nature of fingerprints mean that doors cannot be breached by borrowing keys or fobs. Instead, only the individuals which you authorise to enter certain areas, can. These restrictions and entry privileges can be altered by you at any time, giving you the freedom to tailor your access control systems to your specific needs and requirements. The IEVO reader has been developed by a team of designers and engineers at the forefront of biometric technology, making it, in our professional opinion, the most reliable and secure fingerprint reader available. To ensure that your biometric access systems work correctly, we offer a fitting and training service. Our team is highly skilled and are experts in biometric access systems and so you can rest assured that we will supply you with the knowledge to use our systems to their full potential. For more information, or to discuss your biometric access system requirements, please contact one of our experts on 0151 495 5740. Our team can advise you on the best access control system for your building or complex, taking into account the level of security required and the function of your business.